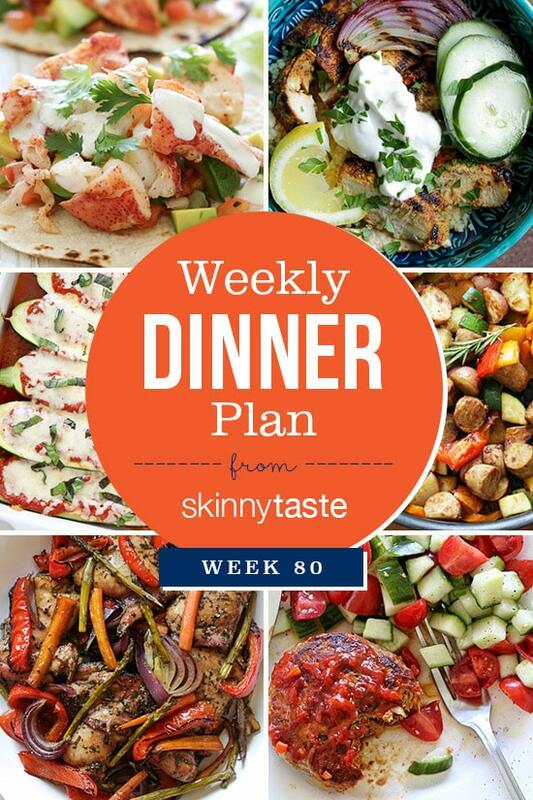 Skinnytaste Dinner Plan (Week 80). So the official start of summer is finally here!! I hope everyone is having a great one so far! 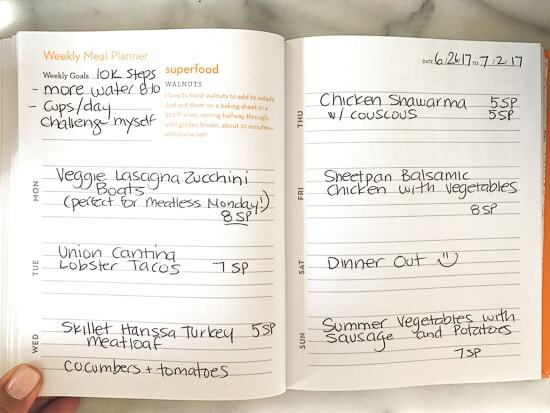 I’ve read all your comments and it looks like the meal plan is here to stay, I’m glad you all find them helpful! Thank you so much for all your great recipies!!!! my son got allergy when he eats eggs. Coincidentally I was perusing your website last week and chose Summer Vegetables with Potatoes for this week’s menu too! This sounds wonderful but I can’t eat any kind of peppers. Any suggestion for a substitution? Hello, i tried to subscribe but i get a message that my email is not good.